I am in love with warm/orange themed Instagram Feeds. I created our Orange Theme Lightroom Mobile Presets to create a rich, warm, vibrant orange theme for mobile image editing in Lightroom Mobile. This pack comes with three different presets with variations of warmth and tones. Perfect for summer adventures, travel bloggers, fashion bloggers and sunlit selfies. 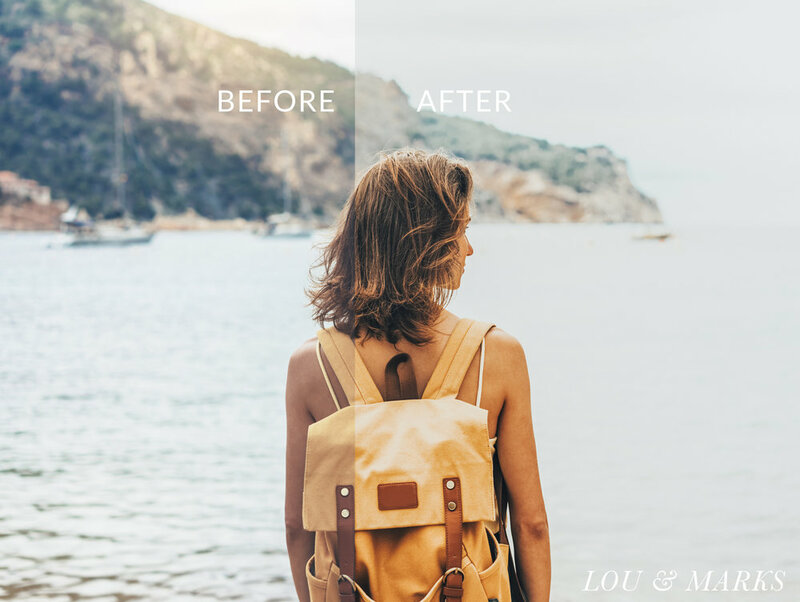 This preset pack will help you product a consistent instagram feed.